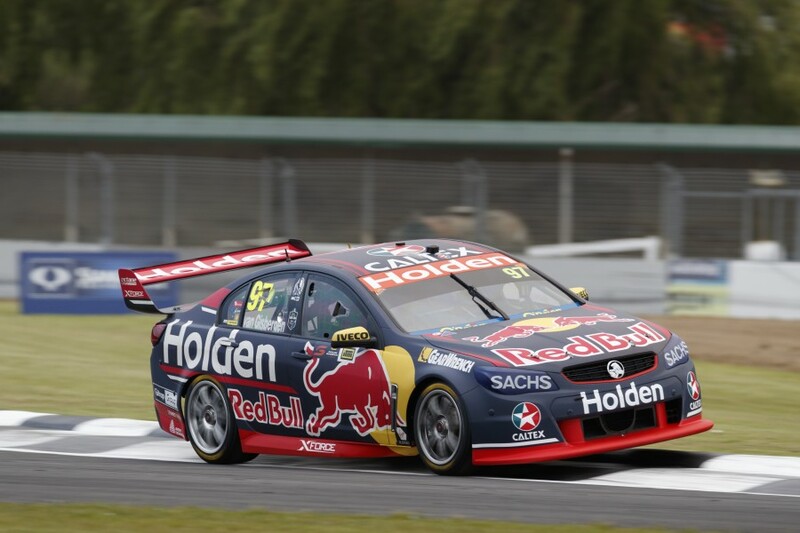 Red Bull Holden Racing Team driver Jamie Whincup says Pukekohe “almost feels like a new track”, with the upgrades tried by Supercars drivers for the first time today. Three sections of the ITM Auckland SuperSprint venue have been altered ahead of this year’s race, following resurfacing work at Turn 1 including scraping some bumps, between Turns 4 and 5, and Turn 10. Championship leader Whincup set the second-fastest time in today's practice, finishing 0.1414 seconds behind Cam Waters, and said the changes had a significant impact. 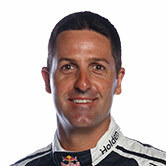 “The track’s got a different dynamic,” Whincup said. “They’ve resurfaced a couple of areas, completely changed the feel and the layout of the circuit. Rain has been forecast for all three days at Pukekohe, and although some fell during the middle of today the two Supercars sessions were not affected. Should the expected wet weather arrive on Saturday, Whincup believes officials will have to assess the grip levels on the resurfaced stretch on the back straight in particular. “Those new sections are going to be pretty hectic in the wet, I’m predicting they’ll be really slippery, to be honest,” he added. “Hopefully, if it rains tomorrow, the Safety Car can go out and assess what the back straight’s going to be like. If it’s all good, we’ll go hard. “Today was supposed to be the worst day, but we were lucky enough to get dry running. Of Whincup’s title pursuers, Scott McLaughlin was fourth, Chaz Mostert fifth, team-mate Shane van Gisbergen sixth and Fabian Coulthard 16th. 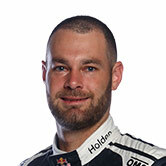 Van Gisbergen believes Pukekohe management has “done a good job” with the changes, after managing to get “rid of all of the aggressive bumps, but still kept some character”. The defending Jason Richards Trophy winner sat out most of the day’s first session, opting to focus on major set-up changes for Practice 2. 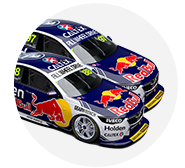 “The first session was junk, but we did some pretty good work between the sessions, worked the boys hard over the break, and straight away the car was much nicer,” van Gisbergen said. “Then we were able to go about tuning it properly. The change we thought would be really good for the first session was just irreversible, so that was a shame, and we had to take the time to make it better.